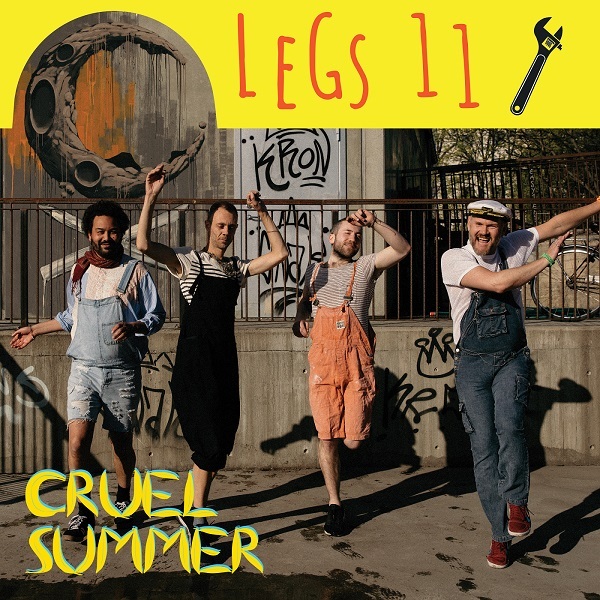 Legs 11 have released numerous EP's on their own, before they released their debut album 'Another Wave' on Beatservice Records last year. The 'Another Wave' album had a more dancier approach, but Legs 11 are now working towards their new album which will be more electro-pop oriented. As a teaser for their new style, they release a summer single, a cover version of the Bananarama 1983 hit single 'Cruel Summer'. The bonus track is a remix of their 2017 summer-single, simply titled 'Summer', remixed by Leonardo Muraglia.